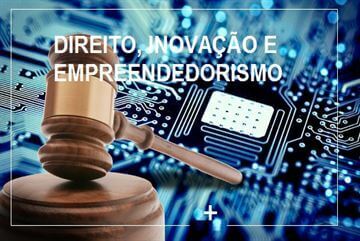 Sergio Botinha will be a lecturer at CAD Extension Course in Belo Horizonte, on the topics of International Digital Law, GDPR for Brazilian e-companies and the Brazilian Civil Law of the Internet for international businesses, along with topics such as International Jurisdiction for Internet-related issues and Artificial Intelligence. Excellent opportunity for deepening studies on Law and New Technologies. Click below formore information.